DJ Khaled reveals that the 'Grateful' album cover was not photoshopped. 2. 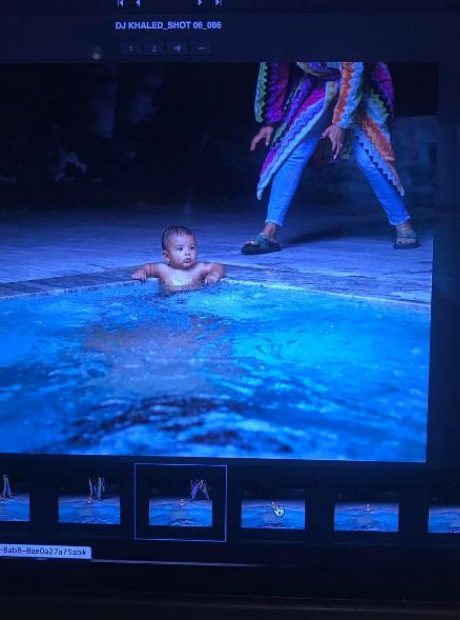 DJ Khaled reveals that the 'Grateful' album cover was not photoshopped.